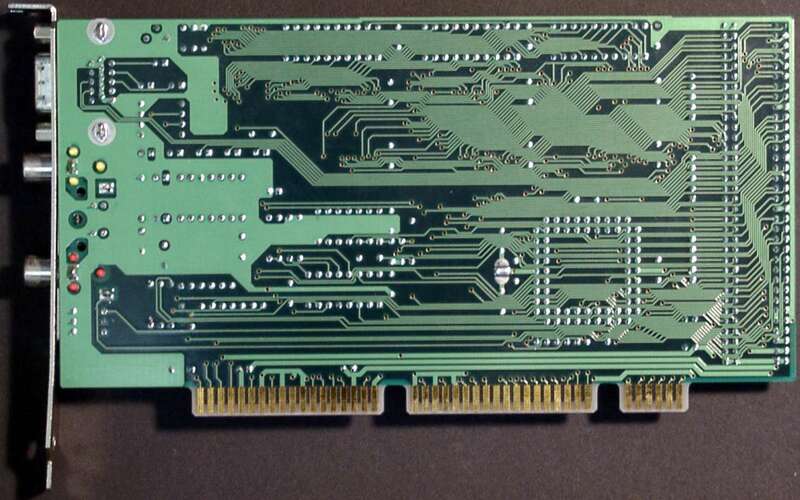 The Video Magician is a sophisticated scandoubler and flickerfixer which plugs into a video slot. 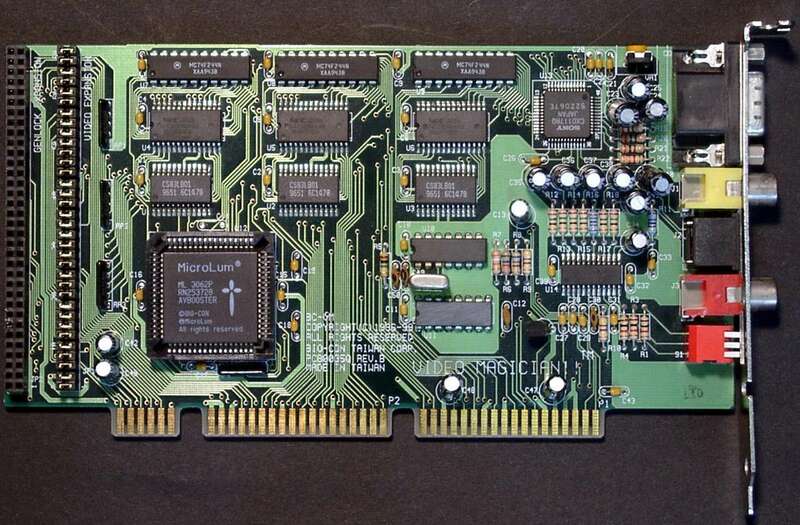 It supports three video outputs including a 31.5Khz signal via a standard 15pin VGA connector, Y/C (or SVHS) output in both PAL and NTSC and a composite RCA output. All three outputs can be used simultaneously. 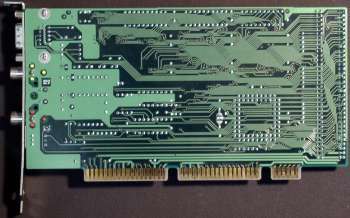 The card has two expansions connectors intended for a video decoder and a Y/C genlock although it is not known if they were ever produced. 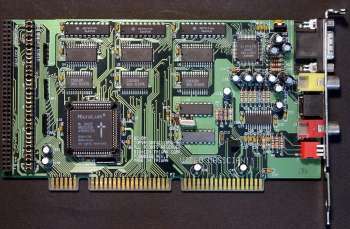 The card supports PAL, NTSC, DBL PAL, DBL NTSC and is compatible with the Video Toaster.